Now that you’re property is prepped and ready to be rented out, it’s time to move onto the next stage of your leasing journey. This guide will outline the necessary steps to take in order to achieve maximum exposure for your property, including creating an effective listing that will be sure to draw tenants to your property like a pyromaniac to a 4th of July fireworks display (not that we really want any pyromaniacs living in your property). 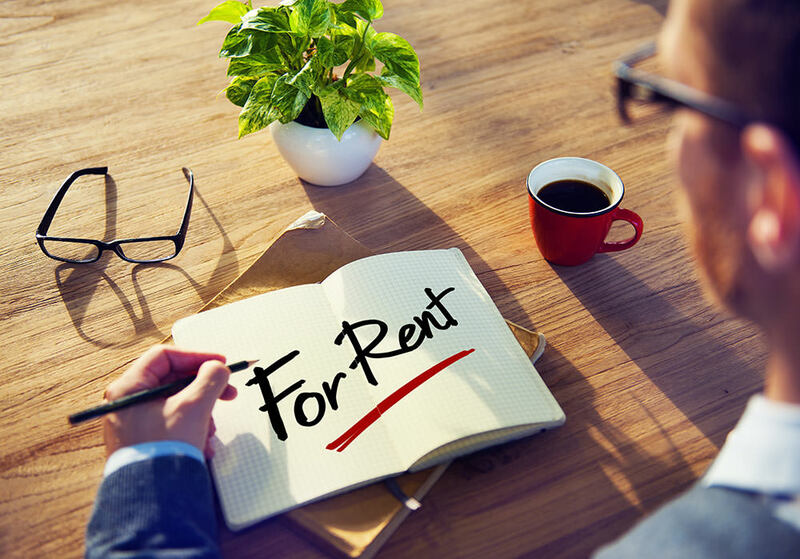 Before you can create your listing, you’ll need to determine the monthly rent for the property. If you’ve never rented the home out before, you’ll want to do some research to find a price point that strikes a happy balance level between what you want for the property and want the tenants will be willing pay. 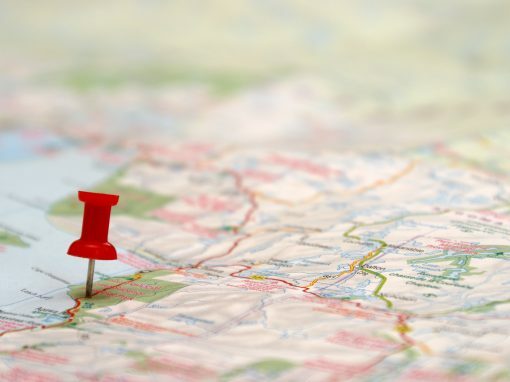 To do this, consult listings for other properties in the area. Find properties that are a similar size, number of bed/bath, and possess similar amenities. From there you can adjust accordingly; if your property features more recent upgrades or additions, it may warrant an increase in listing price. Establish a price range and start by pricing your rent on the upper end of that range. If you aren’t getting any interest in the property at that initial price, drop it by $50 or $100 increments every 4 days until you start getting calls. This is will allow you to find the perfect price point that delivers you the monthly income you need from this property while still keeping it affordable for tenants. Now that you’ve settled on a listing price, it’s time to begin drafting your listing masterpiece. As with marketing any kind of product, you’ll want to establish the demographic that is interested in renting your home. This will help you decide what details prospective tenants will want to see up front. 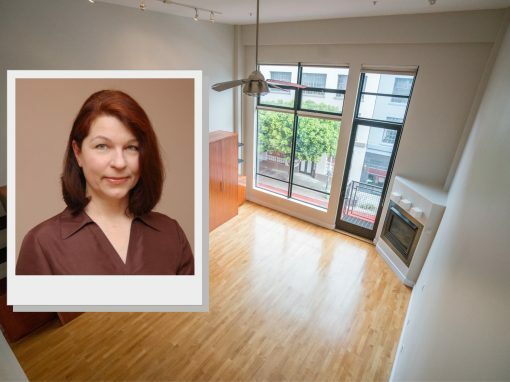 For example, if you are renting out a small studio apartment in San Francisco you’d want to pander to a younger single person because they are the most likely to have a need for it. A listing for such a property should highlight local businesses or attractions that a young single person would be interested in, like bars or night clubs. Now, if instead you are renting out a single family home in the South Bay, you’re more likely to be getting interest from younger families in need of a safe home to raise children. In this case, you probably wouldn’t want to take the same approach as you would for the SF property. Instead, you would communicate how the surrounding area is home to a highly ranked school, beautiful park, or a popular shopping center. Just be sure that you’re honest with your ad; most landlords have a special place in their heart for their properties, so it can be easy for them to emphasize the positives while neglecting the details that aren’t so hot. An effective ad is one that not only show cases the best parts of the property, but is up front with anything that could be problematic. You don’t want to be bothered to take calls or schedule a showing only to have the tenant discover a discrepancy between the actual property and what was posted online. You’ll save yourself a lot of hassle if you write an honest listing to begin with. Having a title that stands out is everything when it comes to rental listings. If you’re title doesn’t grab the interest of tenants, it will be quickly buried amongst the thousands of other posted listings. If you are so inclined, you can try to come up with a creative or humorous title to generate some interest, but the safest approach is to write a simple title that provides the most important information. 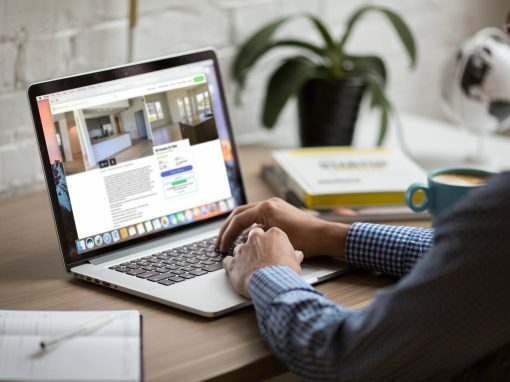 When prospective tenants are sifting through hundreds of listings online, they’re focus will be on ones that list the desired location, size, and the number of bedrooms/baths. Keep it simple and focused; it just needs to grab their initial attention so that they will continue to read the rest of the listing. Once you’ve hooked the attention of a renter, you’ll need beautiful pictures to keep them interested. Nothing will convey the charm of a property better than a picture, so don’t skimp on this part. Use a high quality camera to take pictures of your property if you have access to one, but using a professional photographer is an even better idea. A skilled photographer will be able to capture your property in its best lighting; poorly lit photos will not produce results. Be sure to photograph all common areas, bedrooms, bathrooms, the backyard or patio, or anything else you think tenants would want to see. Take pictures of the property in it’s “showing condition” to prevent prospective tenants from experiencing discrepancies between their expectation and reality. You’ll want to post several pictures of the property, but not so many that renter feels as if they don’t need to visit the property. Write a descriptive listing, but don’t flood it with unnecessary fluff. Tenants who are spending a lot of their time searching through listings aren’t going to want to devote the time to read a novel. Start with the basic features, size, number of beds/baths, and list the amenities. Expand on what you said in the title and give more descriptive information about what is situated around the property and what they’ll have access to in terms of shops, restaurants, parks, public transportation. Answer any frequently asked questions such as: who covers utilities, whether pets are allowed, whether there is storage space, available parking, when the property is available, and the duration of the lease/agreement. Display the best contact information at which the tenants can reach you. If you’re worried about being spammed, create a separate email address or create a google voice number to use for rental correspondence but be sure to check it. It’s incredibly frustrating for tenants to call landlords repeatedly to no-avail. You may lose dream tenants if you neglect your follow up. If you can’t take calls during business hours, list the best times for tenants to contact you right on the listing. Be up front with the tenants in terms of what you require for credit score, income, and background check. You’ll also want to tell them the details about the next showing you’ll be hosting as well as what they’ll need to bring. Take advantage of as many listing sites as you can, since there are many, many platforms out there. The more sites you use, the wider your reach. It doesn’t take a lot of effort to copy the listing from one platform to another. Just keep track of what sites you’re listing, and be sure to stay on top of refreshing the listing information if anything changes. You don’t want your listing to expire or be buried at the bottom of the pile because of inactivity. Aside from the online listing approach, there are other avenues you can take advantage of to market your property. Use your connections to seek referrals from friends, family, and past tenants. Send out an email blast or post to your social media account informing your network that you are looking for tenants, it just may happen that a good friend of yours has a connection to a trustworthy tenant. Consider offering an incentive for referrals as well. If you agree to take $100 off of the next month’s rent for another tenant, or offer a $50 amazon gift card to whomever can find you a qualified tenant, you might be able minimize the legwork and costs you’d otherwise incur when advertising. If your property is close to a college or university, get in touch with their housing office and have them post your listing. Additionally, don’t underestimate the old fashioned signage. Signs are cheap, and if placed correctly in prominent areas on or around the property, they can generate a good deal of interest. If folks come to your neighborhood to research on rental neighborhoods and see that your beautiful property is available for rent, you may have just secured a tenant with very little work. You can also consider using a property manager or an agent. Most agents will charge half first month’s rent to find a tenant, but there’s one spectacular manager that will handle the entire leasing process for free. An absolute steal. Lastly, it’s important to understand that finding tenants takes time. You may hear landlords talk about how they found a tenant days or even hours after posting the listing, but this is the exception, not the rule. Plan ahead and give yourself adequate time to find the right tenant. You don’t want to sacrifice the security of the property and your peace of mind by agreeing to rent your property to the first tenant who comes your way. But with patience and diligence, you’ll soon have a line of qualified renters coming your way to visit the property. Find this article useful? Subscribe to build in the side bar for free weekly content and special offers. Nick Medal was a part of Onerent’ Marketing Team as a specialist on digital marketing and advertising. Nick has contributed several articles to the Onerent blog from a millennial’s point of view on real estate.